When Will the Rut Be This Year? I’ve heard many theories about what determines the timing of the rut. Most of these theories are based on assumptions that whitetail breeding is triggered by a specific phase or characteristic of the moon’s orbit. More than a decade ago the “timing of whitetail breeding is related to a phase of the moon” theory was brutally murdered by a ruthless gang of facts. This ruthless gang was composed of more than a dozen researchers from five different universities that analyzed data from known breeding dates of >2,500 does from populations in South Carolina, Texas, Mississippi, Missouri, Maine, Minnesota, and Michigan, with between 3 and 19 years of data for each population. That’s the equivalent of these researchers being armed with several nuclear warheads. You simply don’t argue with a force who has that kind of firepower. I’ll save you all the statistical analysis and simply say they didn’t find any relationship between annual mean breeding dates and any phase of the moon. Based on this and other research projects, I don’t schedule my hunts based on a specific moon phase. Weather conditions definitely can impact the amount of daytime deer activity – but not when deer breed. If you are using weather to schedule hunts there is a problem in that the forecast is rarely very accurate more than three days in advance. That’s not much help when trying to determine which week to take off from work several months in advance. Deer population demographics and the associated behavior changes tend to change slowly. So, if you or someone you know hunted a specific area during the previous few years and observed significant rutting behavior during a specific week, chances are that will be a good week to schedule a hunt in that same area. However, if it was frosting every night when your friend was hunting there and it’s 20 degrees warmer than normal when you go don’t expect to see the same level of daytime deer activity. If you’d like to learn more about this research or other research projects that relate to deer hunting and deer management, simply go to: http://www.sedsg.com/abstracts.asp and use the search tool to see what America’s best deer researchers have published about that subject. There are a lot of myths about deer behavior. 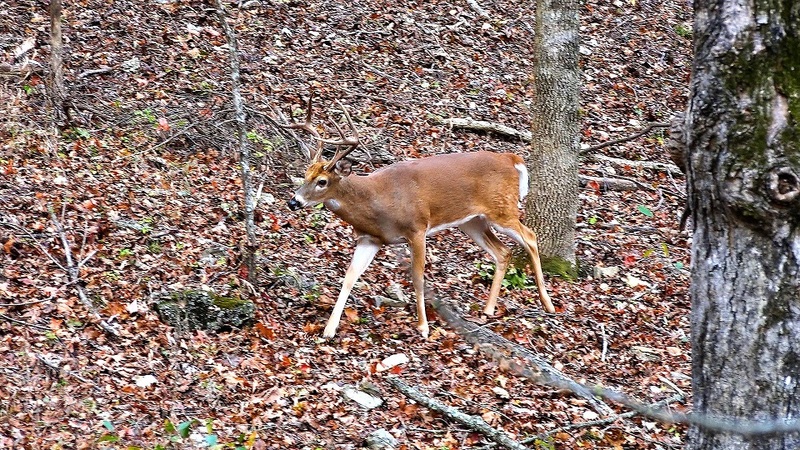 Those myths rarely help hunters fill tags.